Vector Unit’s first game since Hydro Thunder Hurricane to be designed from the ground up for modern consoles, RGP:R sets the bar for dynamic water racing, with breathtaking dynamic water physics, splash-tastic spray effects, and more! 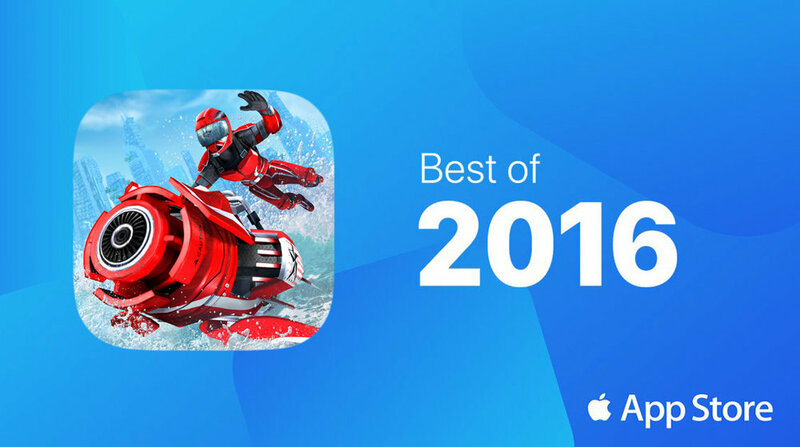 Dodge police boats and drones while you blast through vast interactive race environments packed with interactive elements, secret shortcuts, and animated obstacles. Battle your way through a variety of race types and boss fights to reach the top of the underground hydro jet racing circuit. 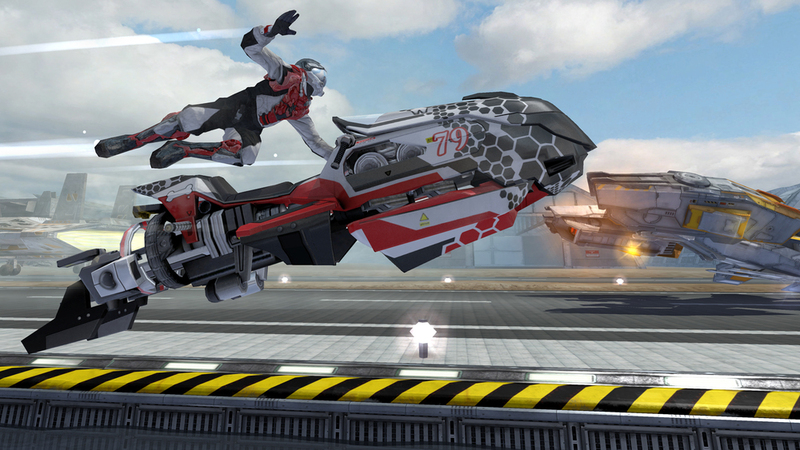 Earn XP and cash to upgrade and customize your hydro jet, unlock new stunts, and increase your rider's performance. Compete online against the best players around the world – or against your pals in split screen local multiplayer matches (with a mix of human and AI racers). Play with up to 8 players online, or couch co-op with up to 6 players depending on your platform. On mobile, go head-to-head with players on different mobile platforms! Collect and upgrade a garage full of blistering fast hydro jets that transform while you ride them. Win money to upgrade and customize the stats, colors, decals and numbers. Console versions feature silky smooth, blisteringly fast racing action – even in split screen! (Resolution and frame rate for PC and mobile platforms will vary based on hardware configuration). Available in English, French, Italian, German, Spanish, Russian, and Brazilian Portuguese. “... if you’re a fan of Wave Race or racing games in general Riptide GP Renegade would be a great addition to your Switch library.